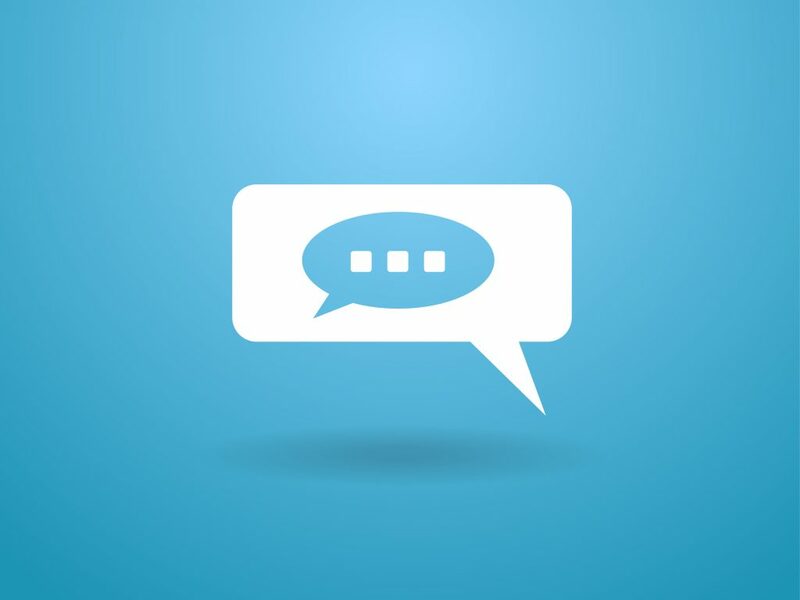 Business Live Chat Software | Can Business Live Chat Increase Your Sales? Have you been feeling low lately because your business isn’t doing as well as it used to? While it’s normal for businesses to ebb and flow, as a business owner, you can’t help but wish that your sales will increase rather than decrease. If you want to boost your sales, you should consider integrating business live chat software into your site. Apparently, this revolutionary software proves to be one of the most effective marketing strategies today. Business live chat is considered the highest form of customer support because it provides fast solutions to every query. Remember that customers have a very short attention span and they are always in a hurry. If you can provide them quick answers, they will respond positively to your business and when that happens, you know that it will impact your sales in a good way. Out of all communication channels provided online (phone calls and emails), 92% of consumers prefer business live chat. Why do they like it? Well, the answer is obvious, it makes their shopping experience more personalized and it makes them feel valued especially if you customize your live chat to address them by their first name. One-on-one assistance is offered via live chat and it makes your customers feel that they are important. That’s enough reason for them to stay and patronize your brand. While some customers find it a breeze to shop, others struggle. It could be because of confusion deciding what product or service to get. With live chat, you can come to their aid and assist them right away before they think about leaving your site. If they have problems or if they need clarity, you can provide them with the answers through live chat. Looking for Information About Business Live Chat Software? According to studies, having business live chat software on your website will not only generate more leads but will also increase your company’s conversion rate. Keep in mind that the conversion rate is an essential factor in increasing sales. 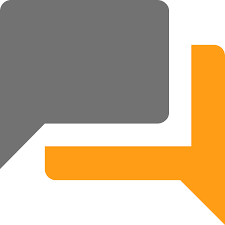 At Digital LeadSource, we offer a managed website live chat service that helps increase the number of leads your business gets online. Visit us at our site to learn more.